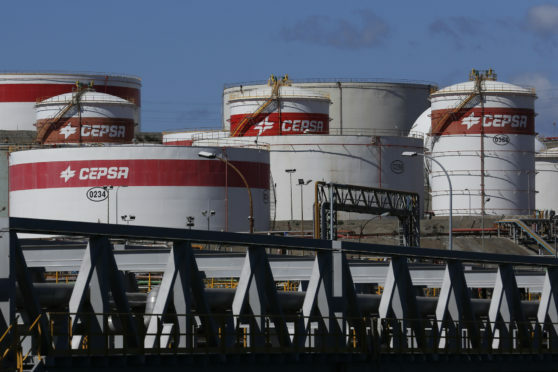 Carlyle will acquire 30 percent to 40 percent of Cepsa, valuing the company at $12 billion, according to a statement. Mubadala will remain the majority shareholder and the transaction is expected to be completed by the end of 2019. 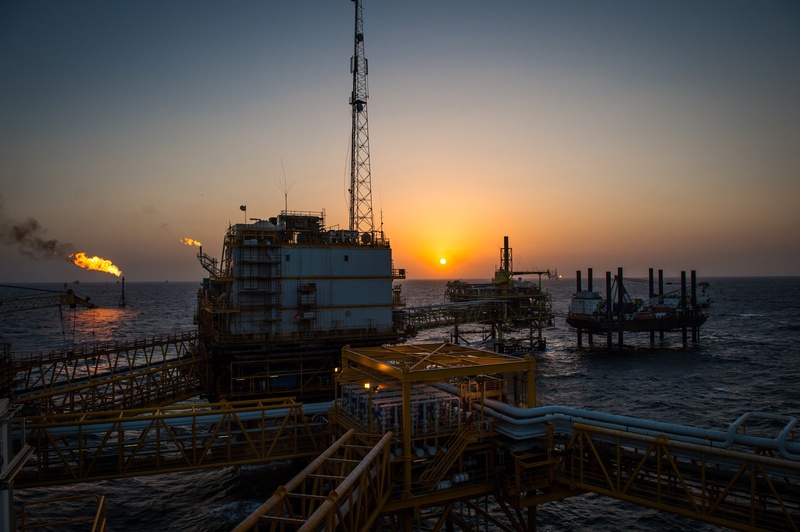 Mubadala last year shelved plans for an initial public offering of a 25 percent stake in Spanish refiner as investors balked at the valuation amid a stock market rout.